“Portraits’ of cancer cells, 3D projections of tumors and specimen jars mosaic, assemble ‘The Art of Besting Cancer’. An innovative exhibition, that turns oncology into art. Treating cancer, oncologists often deal with professional loneliness, loss and grief. But their point of view is seldom noticed or expressed. Pharmaceutical company MSD Israel wished to empower the oncologists in a unique way, to highlight their everyday work in a different light. 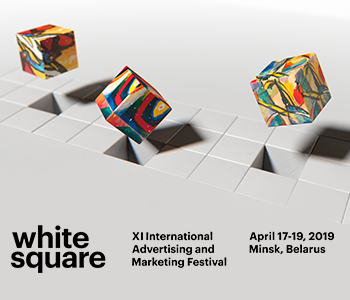 And here’s where Hoolingans intervened and turned their work – into art. Authentic clinical materials were curated and artistically twisted into ‘The Art of Besting Cancer‘, a first of its kind exhibition, that tells the story of cancer treatment from the caregivers’ perspective. The exhibits combine medicine, classical art and digital art. 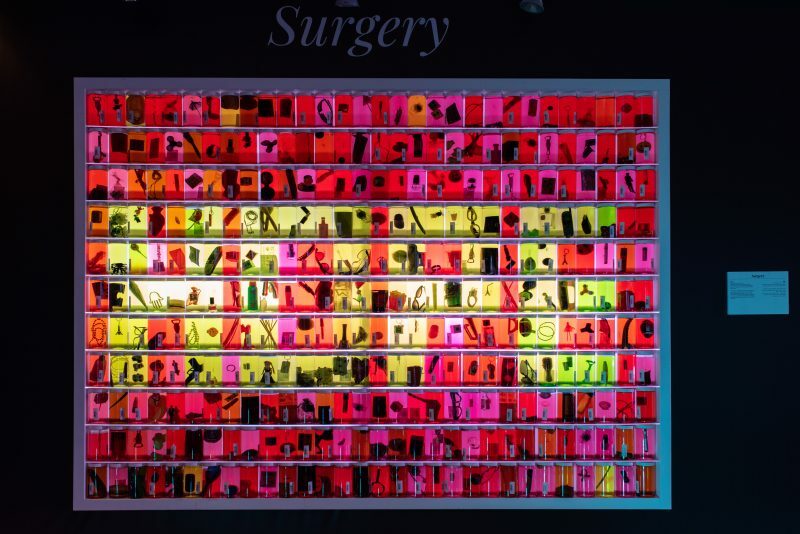 The Diagnosis exhibit, for example, looks like abstract art – but is, in fact, immunohistochemistry stainings of cancer cells that after effective treatment would no longer exist. 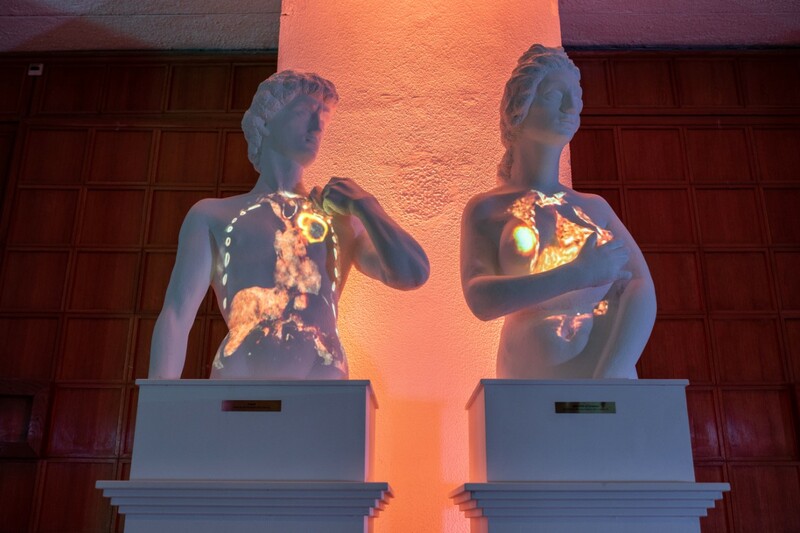 Imaging, on the other hand, illustrated the contrast and elusiveness of an invisible disease, through two classical statues with 3D projections of lung and breast tumors.